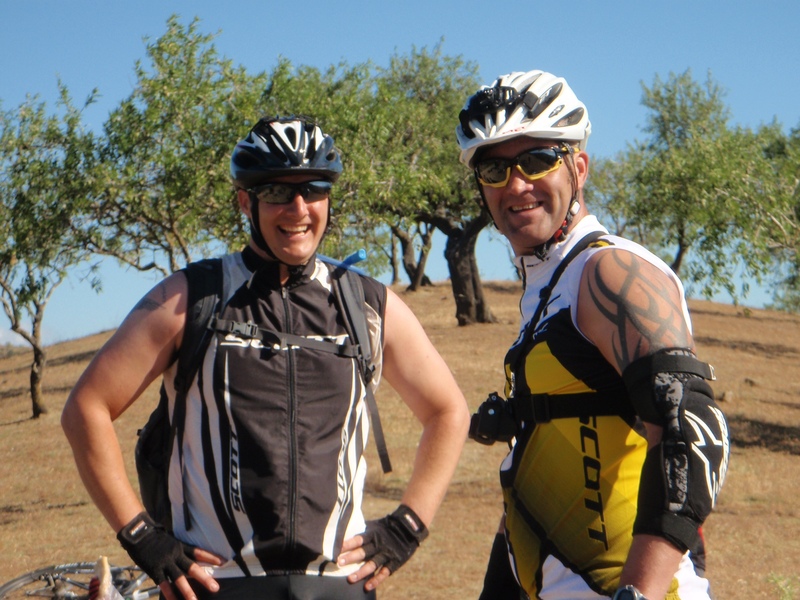 Ex NORTHERN BLACK SPOKE (NBS) was an Adventurous Training expedition to Southern Spain that took place in May 2014. The exercise was run by 4 PARA, but benefitted from integrating soldiers from the Regular Parachute Battalions; this really helped generate a mix of experience and provided another good opportunity to forge relationships with those colleagues that 4 PARA will work with on the High Readiness Reserve (HRR) Operational commitment. There are several keen Mountain Bikers in 4 PARA, who have been riding together informally for years. 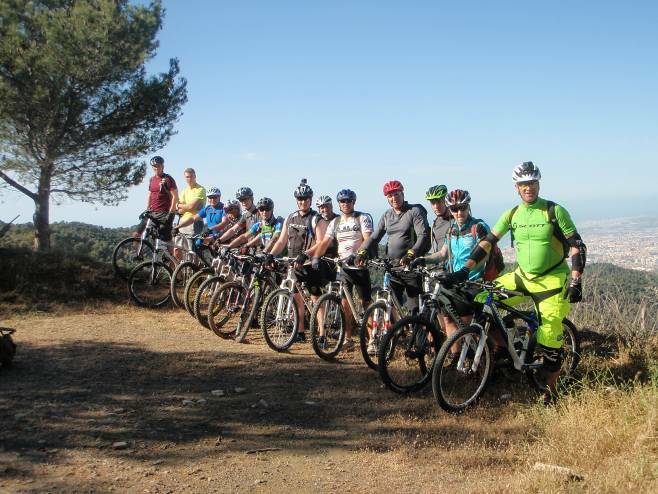 With the addition of Mountain Biking as a Joint Services recognised AT activity in 2011, there had been a palpable desire to take the bikes abroad and bring some fresh faces into the 4 PARA Mountain Bike scene. Southern Spain was the ideal environment to do considering the consistent weather, forgiving trails and abundance of mountains! The team came together in ‘Casa Blanca’, a spacious villa rented to the team by a local expat with the broadest Birmingham accent one will ever come across. Whilst this would have been standard fare on the coast, it seemed a little more out of place inland where the English language remained a mystery to the locals. A long journey in by plane and an even longer journey in by Ferry left a few bleary-eyed, but all enthusiastically absorbed the OIC’s description of what lay ahead. After a long night of bike assembling, testing and tweaking, the team arose at 0530 to get ahead of the scorching Spanish Sun. A few steaming bowls of porridge later, the riders were onboard the Minibus and heading out to the hills. Whilst the morning minibus journeys were not for the faint hearted, the transport unlocked some goldmine rides. The first day was no exception with the riders able to enjoy a well earned dip in a natural pool at a fork in the Rio Verde, which leads from the hills to the seaside town of Marbella. The next few days saw the team head into the forested mountains above Malaga where we took advantage of the high but cool sweeping fireroads and easier stretches of singletrack to hone our skills. The team then took a day to conduct some hillwaking scaling the 1900m of a local Peak. This was a great opportunity to stretch our legs and allowed us a little more time to talk than when screaming down a hillside at Mach 5! With a quality mountain day in the bag, we took a well earned day off with the men spending the day on the beach at Fuengirola. The second riding phase of the exercise saw several of the riders conducting their MBCUK Trail Cycle Leader qualification. They’d had a few days to pick up hints and tips from the three qualified leaders and it was now up to them to manage the groups progress and most importantly be able to relocate at a moments notice. 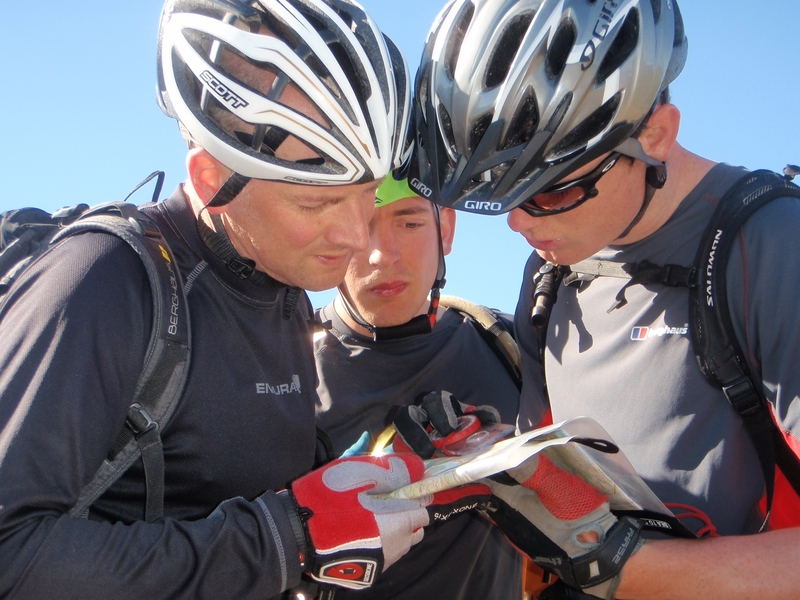 This can be a real challenge for novice Leaders as waymarkers and ground features are easily missed when juggling a group, navigation and of course one’s own personal riding skills concurrently. Added to this challenge were a variety of mechanical problems for them to solve, some simulated, some genuine. Happily, the five who put themselves forward for the assessment all passed with flying colours and are looking forward to leading trails on their return to 4 PARA. 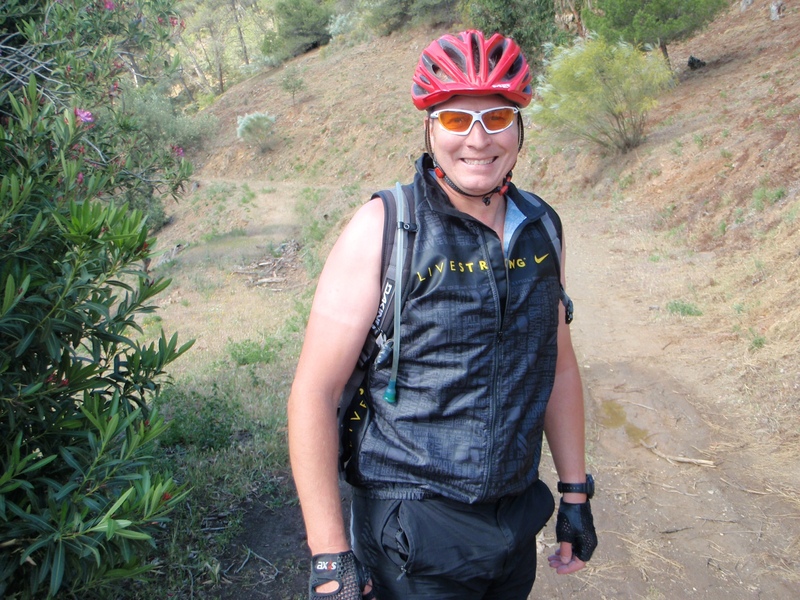 There was a real mix to the remainder of the rides as the Ex OIC turned to the more adventurous rides on his routecards; everything from the ‘high-five’ moments of Mijas (outskirts of Balamedena) to the epic 40km from the Sierra de la Nieves right onto the beach. What was consistent was the frankly frightening array of sleeveless 1990’s era bike tops. The phrase ‘Sun’s Out – Gun’s Out’ spoke volumes as the attached pictures demonstrate. The exercise wouldn’t have been possible without the generous support of RHQ Para Regt, HQ Sp Comd N and the Ulysses Trust. While Mountain Biking is an exhilarating and testing activity, it comes with a heavy financial cost in the provision and maintenance of equipment. Additionally, the generous grants allowed a flexible travel plan to be devised. This meant that many more soldiers were able to attend than would have been the case if all personnel had had to rely on ground transportation to the exercise area alone. Early 90’s Road bike kit reigns supreme.